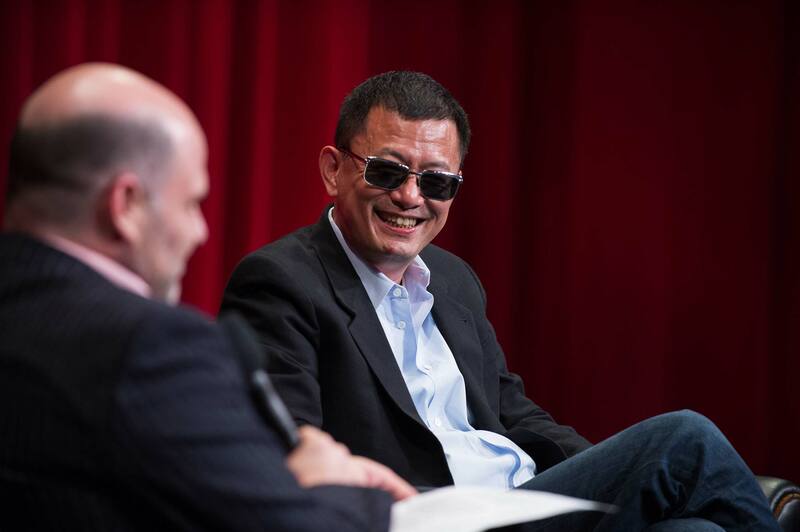 One of the most esteemed Hong Kong filmmakers, Wong Kar Wai, made his first appearance at the Academy for a discussion with the creator of "Mad Men," writer-director Matthew Weiner, about the creative process and the enduring power of martial arts on the silver screen. 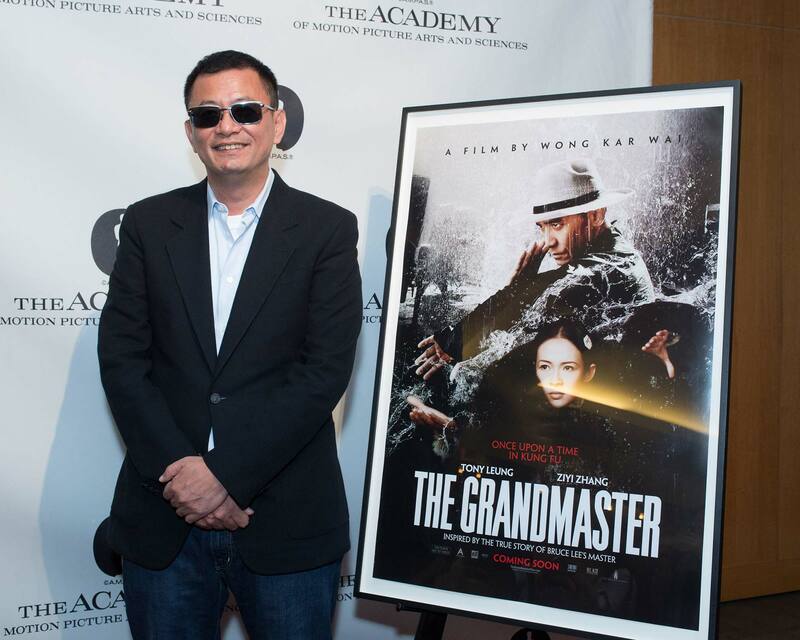 The July 22 event unfolded for a packed audience eager to see the director and watch a sneak preview of "The Grandmaster," his first martial arts film based on real events. 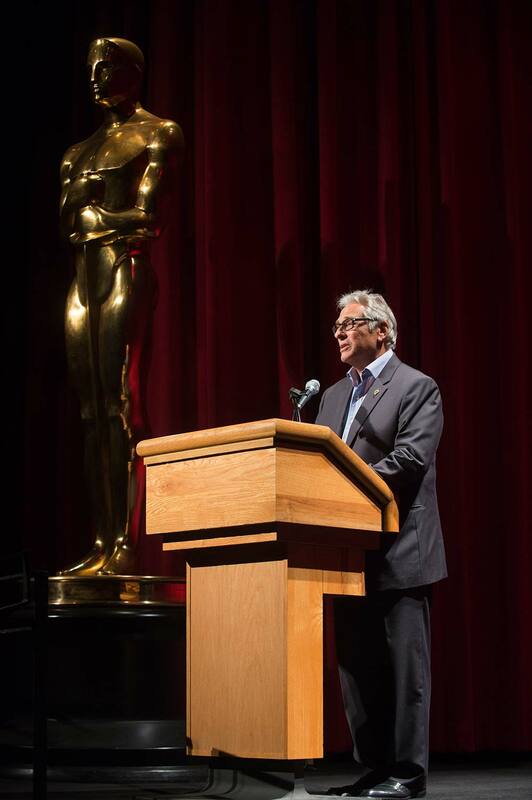 Following introductions by Academy President Hawk Koch and Weiner, a standing ovation greeted Wong when he stepped onto the stage. “That’s before they’ve even seen the movie!” Weiner exclaimed. The Chinese-born filmmaker, who emigrated to Hong Kong as a child, has been refining his intensely colorful signature style since his 1988 debut film, “As Tears Go By” (which was also the first of his films to take its title from a well-known pop song). Wong followed that with his first collaboration with actor Tony Leung on “Days of Being Wild” (1990), but his major breakthrough in the West came with “Chungking Express” (1994), a cornerstone release from Quentin Tarantino’s distribution company, Rolling Thunder. Even greater acclaim was yet to come with the stylish, bittersweet ’60s period piece “In the Mood for Love” (2000). His other films include the wuxia epic “Ashes of Time” (1994), “Fallen Angels” (1995), “Happy Together” (1997), “2046” (2004) and his English-language debut, “My Blueberry Nights” (2007). 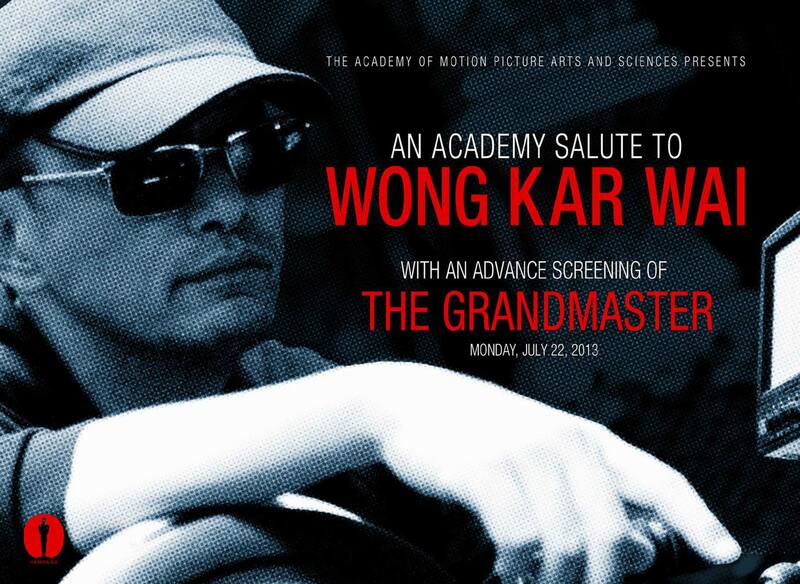 However, as Wong explained, the process of making “The Grandmaster” was an ambitious undertaking unlike any other in his career. He had been curious about martial arts since childhood, often wanting to see what was going on behind the door of the local training school. With this film, he got to take viewers through that door to tell a story inspired by events in the life of Ip Man, who after the Japanese occupation of China, kept the tradition of Wing Chun alive and became the teacher of Bruce Lee. 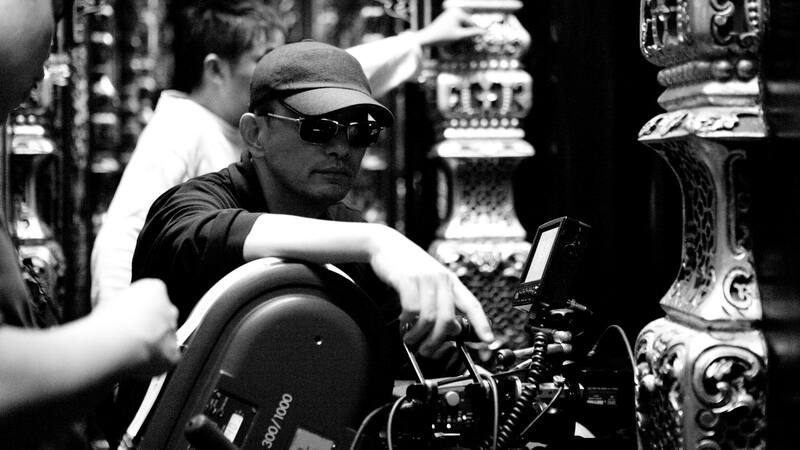 From inception to release, the film took ten years, and Wong was struck by existing video of Ip Man demonstrating his technique shortly before his death. 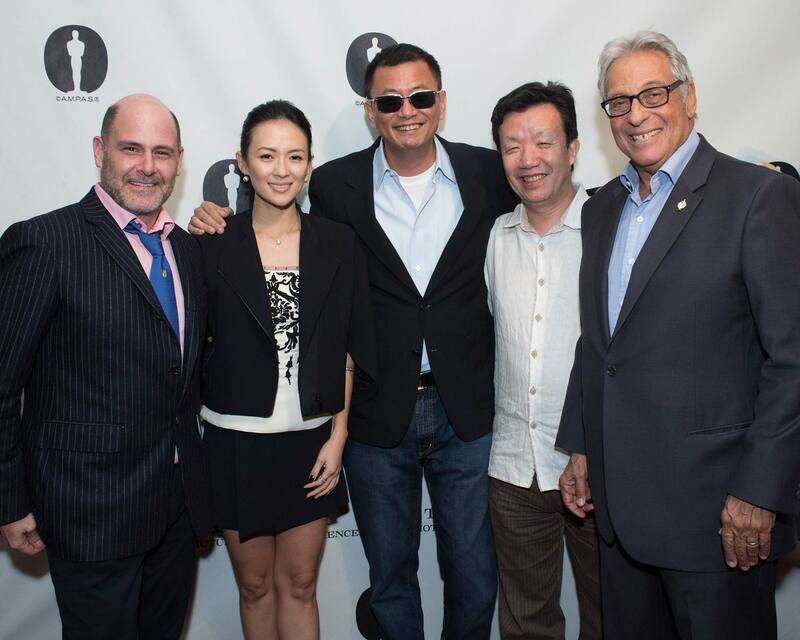 This gave the filmmaker the angle he needed for the film, the idea of “keeping the torch burning” from one generation to the next to sustain the legacy of Chinese martial arts. 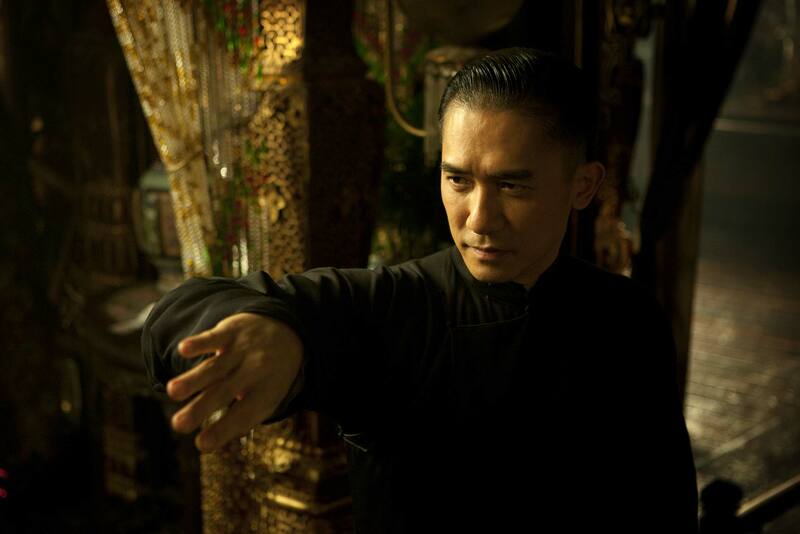 “The Grandmaster” was no exception, as it found him reuniting with Tony Leung, though the actor knew nothing about martial arts and had to undergo three years of training (breaking his arm twice in the process). Co-star Zhang Ziyi, who also was in the audience and who appeared onstage briefly before the film, underwent similarly rigorous, years-long training. It paid off in one of the film’s highlights, a train station face-off shot over two months in sub-freezing weather. 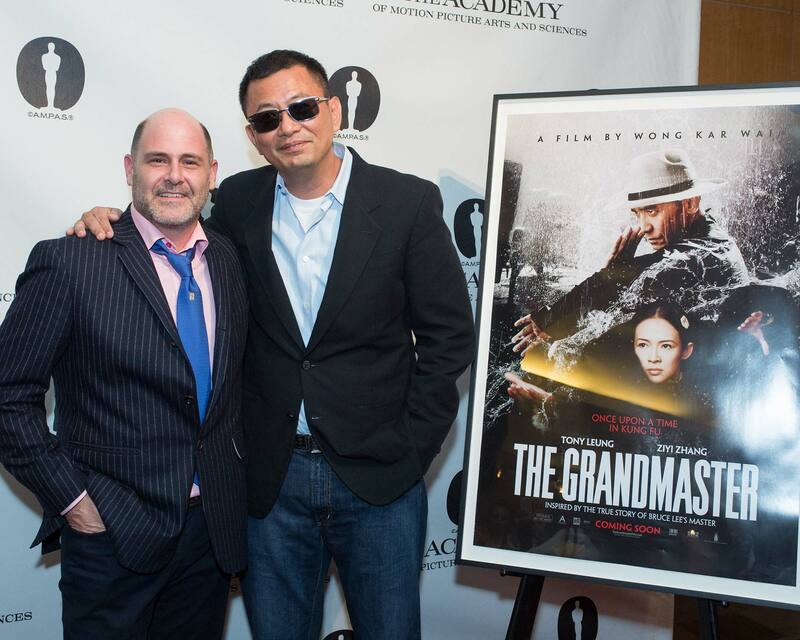 Wong found a certain cinematic parallel in the meaning of the term “kung fu” itself, which he literally translated as “the time you have to spend.” He said it was reflective of his own process, in which it might take years to bring one vision to the screen. 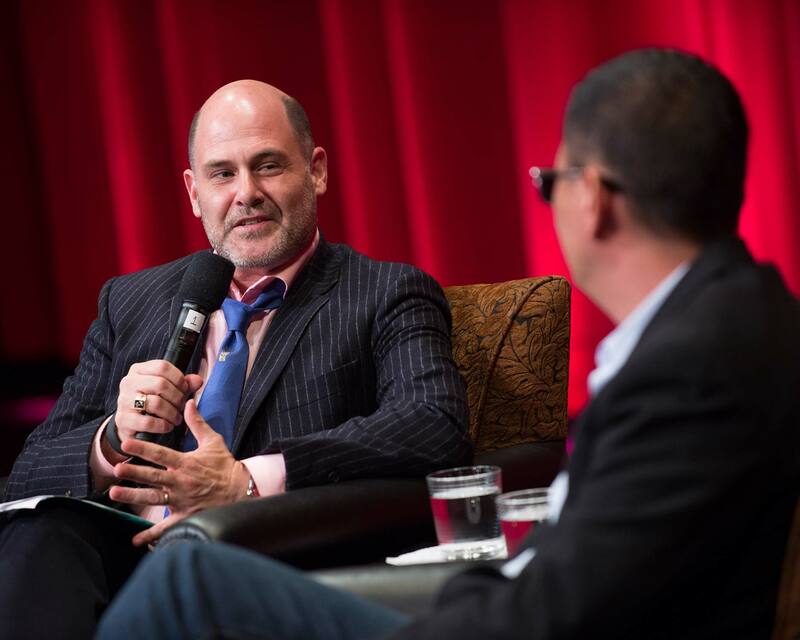 When Weiner queried him about the importance of dialogue, he said, “I’m very precise with words,” and went on to explain the necessity of finding good Mandarin writers to handle the language requirements of this particular film’s story. 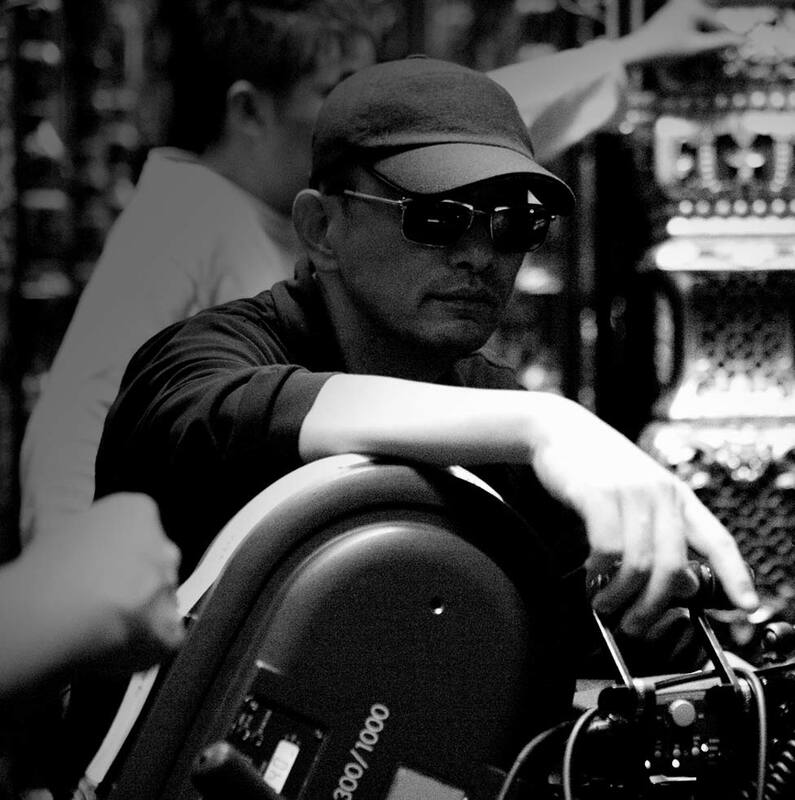 However, for the filmmaker, the process is really an alchemy of “sound, words, ideas and images.” When it comes to creating that synthesis, Wong Kar Wai is indisputably a master.